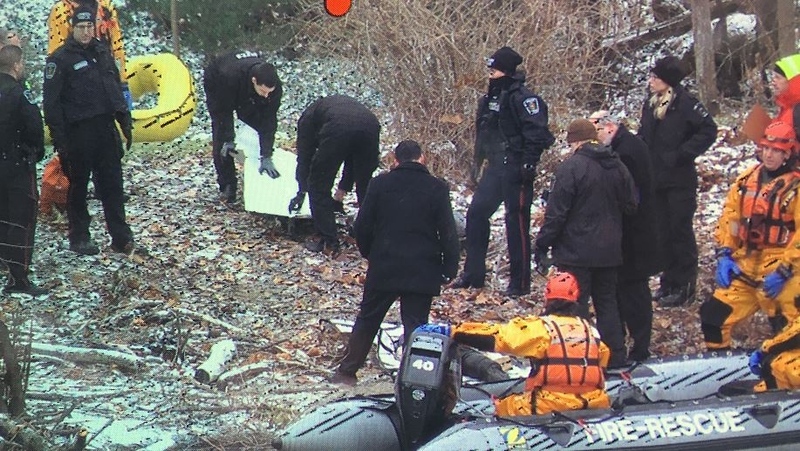 London police were called to the Thames River near Gibbons park Saturday morning after the body of a man was discovered near the river bank. "The investigation is in the preliminary stages," says Const. Derek Wheeler. "(We) are piecing it together." Wheeler says police received a 911 call at 9:07 a.m. about the body. A fire official tells CTV News the body was floating down the river and appears to have been caught on the river bank. 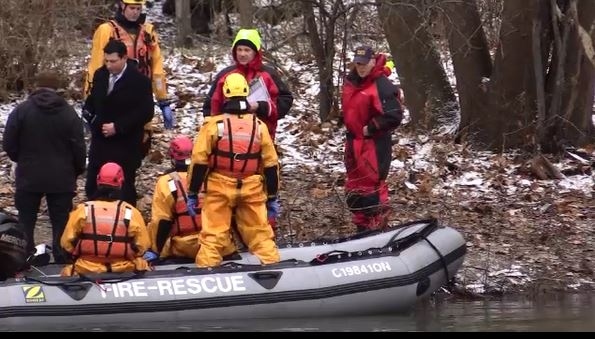 Firefighters were called in with their marine rescue unit to the river off of Wharncliffe Road, north of Oxford Street. The man has not yet been identified and police are hoping the public can help them. He has dark hair with some facial hair. The man was wearing black athletic pants, a purple Los Angeles Lakers shirt and black Nike shoes. He also had a thick necklace on. 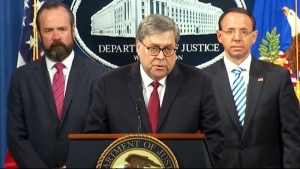 Wheeler says there are few details known at this time. A post morten will be conducted Sunday.